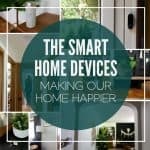 Today I’m participating in the “Give Back Charity Blog Hop”. 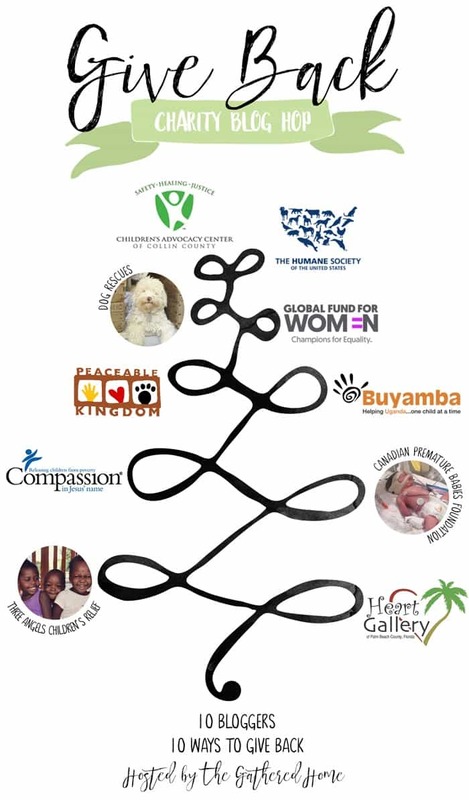 It is a way for ten bloggers to highlight ten of our favorite non-profits. 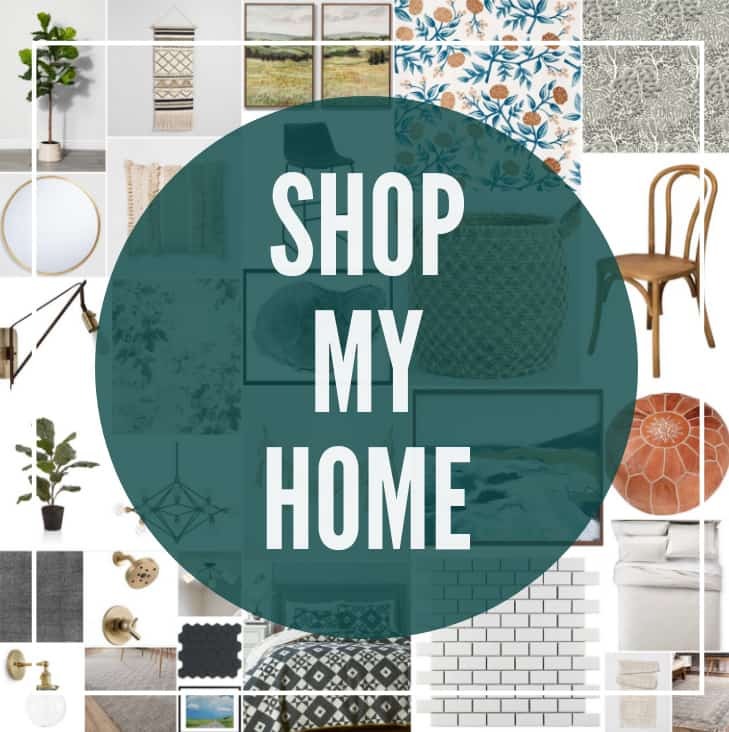 If you’re here from A Pinterest Addict, welcome! 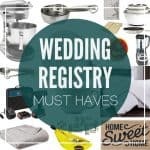 Today I’m highlighting an organization that is SO near and dear to my heart. 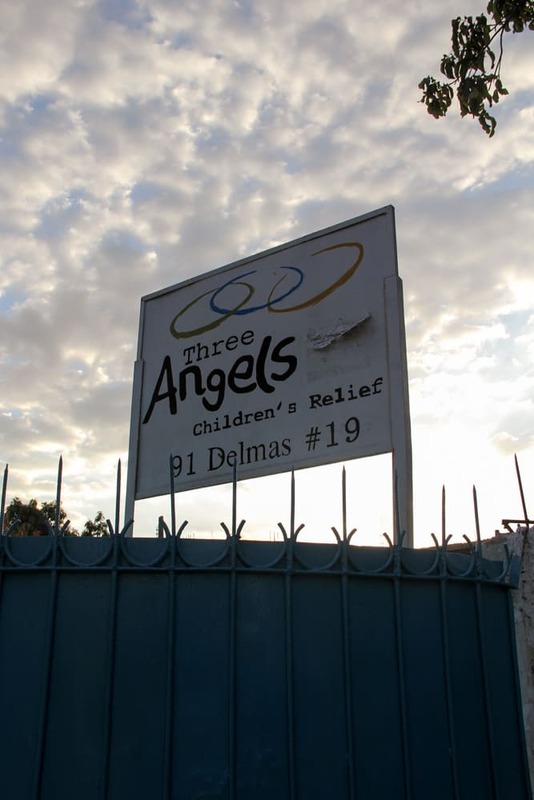 Today I’m talking about Three Angels Haiti. The biggest reason that Three Angel’s is so dear to me is that they operate the orphanage that our daughter lives at in Haiti. Since she arrived there she has been under the amazing care of the nannies at the Angel House. 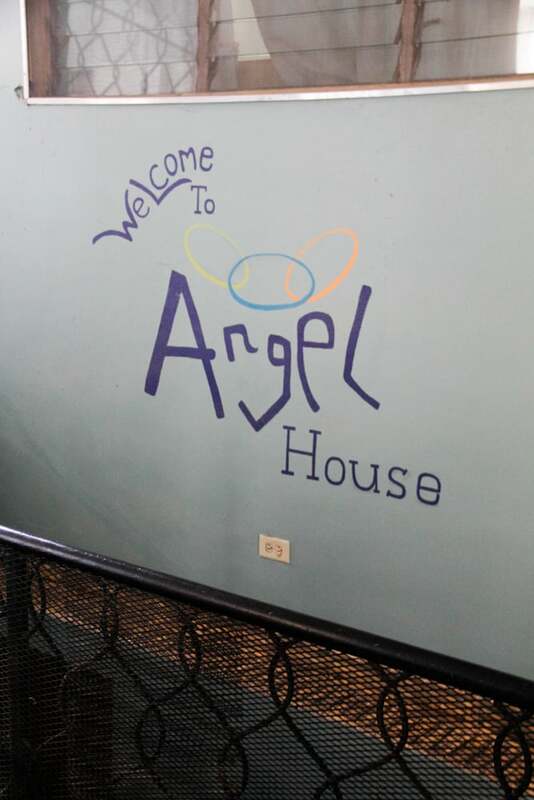 The Angel house is a small orphanage where the kids are fed well, taught, and are loved and protected. We are SO blessed that our daughter Ysmerline has had the same nanny, Natacha throughout her entire time at Three Angels. 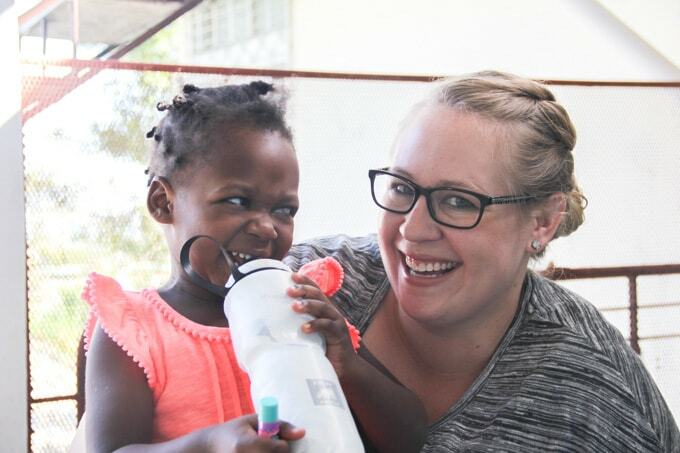 We are so lucky that she has had the opportunity to build a strong attachment with Natacha. 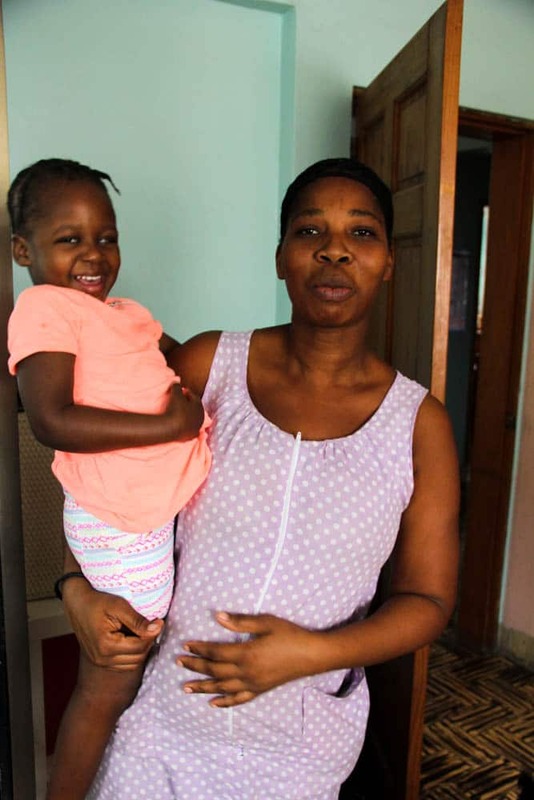 Although it will be terribly hard for her to leaver Natacha, that attachment means that she has learned the skill of attaching and can successfully attach to our family. 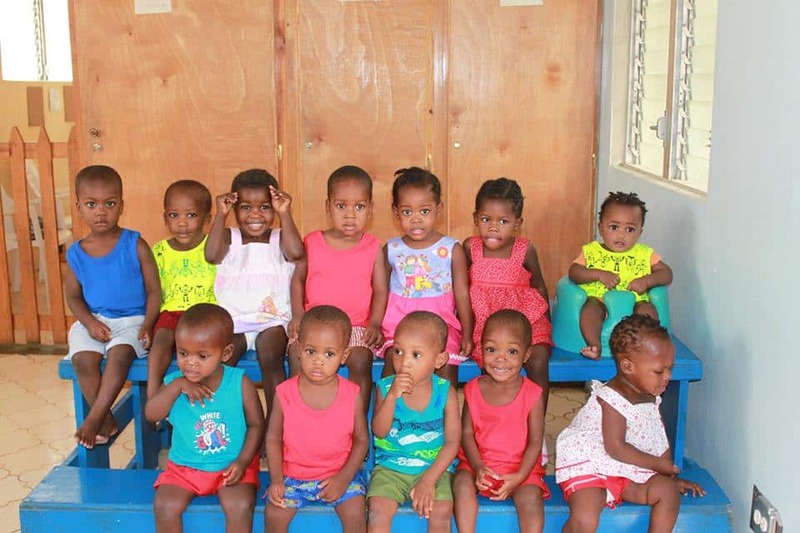 This picture was taken about two years ago of all of the babies at the Angel House. 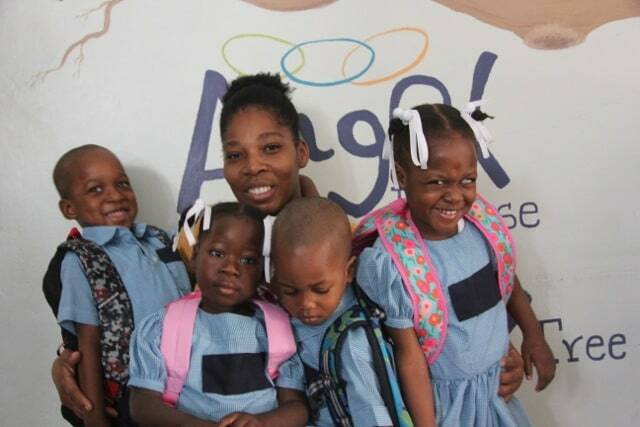 Praise God that now only three of them are still at the Angel House waiting for their adoptions to be completed. One of the reasons that she was able to have the opportunities that she did at the Angel house, was due to their Orphan care sponsorships. Orphan Sponsors are people who commit to donating $49 a month to care for the children at the Angel house. 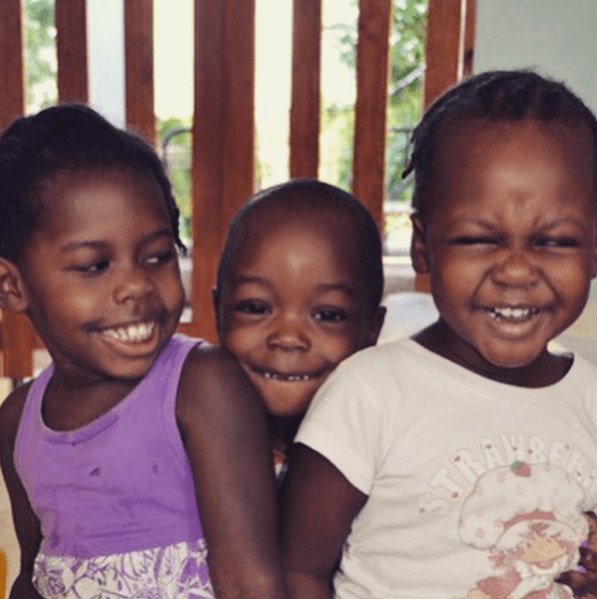 Three Angel’s also operates a school in Haiti, where local children are able to attend and receive nutritious meals and medical care. The reason that the school is able to operate is thanks to the student sponsorships, where people have the opportunity to give $29 a month to help send a child to school. This year our daughter got to be the benefactor of a student sponsorship and go to school for the first time! Three Angels does so much more than I could ever share in one blog post. They employ artisans who make fair trade Bijou jewelry. They operate a farm where they create jobs, feed people, and teach sustainable agriculture. They also operate a clinic where they provide free medical care to the local community and support the development of doctors and medical professionals in Haiti. 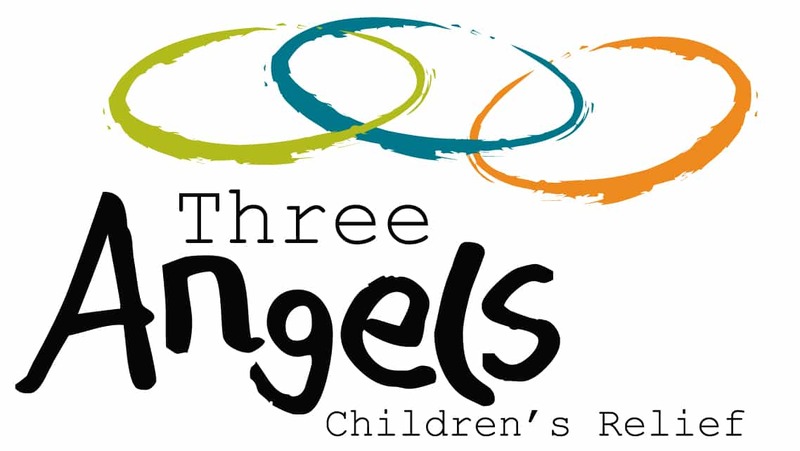 Three Angels is very active in their community, and is fundraising to be able to provide a Christmas meal to all of the families that have children at the Three Angels School. You can click here to donate and help provide a Christmas meal for families in Haiti. They also can send you a certificate for your donation so that you can give a meal in someone’s name as a Christmas present! I will forever be grateful to Three Angels for the love and care they’ve given our daughter. God has called our family to adoption, but God calls everyone differently. I pray that this post encouraged you to open your eyes and see where he might be calling you to give. 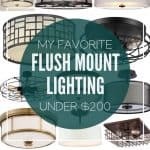 Each of these nine other bloggers is highlighting a different organization. If you don’t feel called to give to Three Angels I pray that you’d consider where you can give. Make sure you head over to the Gathered Home next, where Brynne is sharing about the Children’s Advocacy Center of Collin County. P.S.- If you’d like to follow Three Angels, they share lots of adorable pics on Facebook and Instagram! I am so, SO very excited for you and your family, Jess! And so full of joy to hear the ways that your sweet Ysmerline has been blessed by this charity and that there are so many ways to similarly bless the lives of other precious children! Thank you so much for sharing your story and the story of Three Angels! Thanks Brynne! 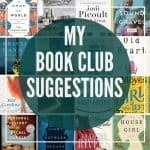 Thanks for giving me this blog hop opportunity! 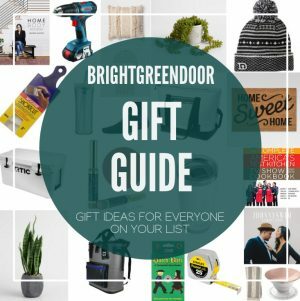 I love the idea of using our blogs to do as much good as possible!